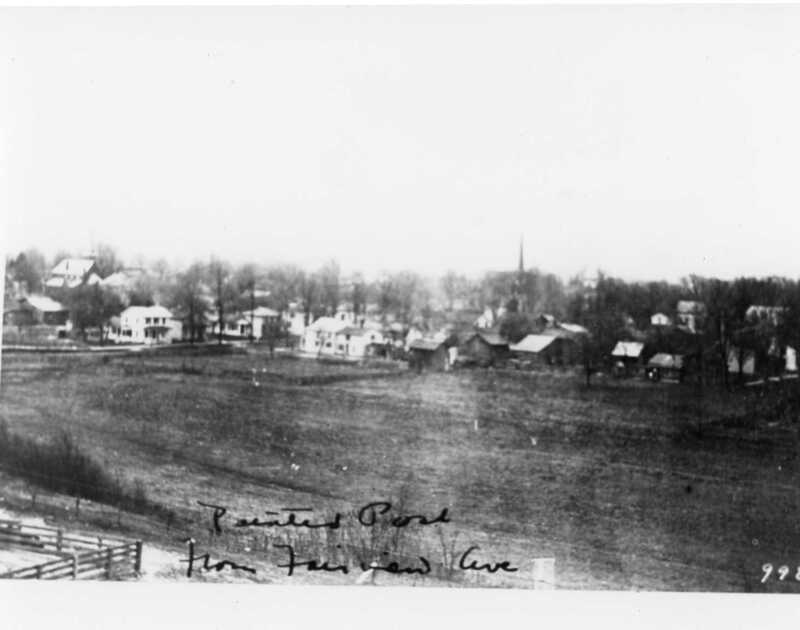 I don’t know when this photo was taken, and it is hard to read the hand writing on the photo; however, I’m quite certain it says “Painted Post from Fairview Avenue.” And as there are now houses in the area shown as a field in the photo –I’d say the photo is an oldie but a goodie! 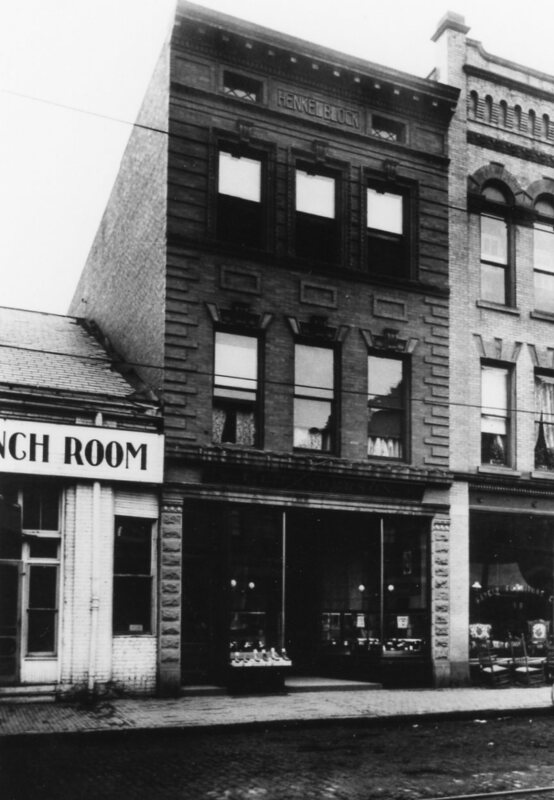 Our second photo for this week is one of the Henkel Block building on Market Street at some time in the past. I’d love to know what type of “Room” business was once located to the left of that building! Perhaps a tea room? If anyone knows, please let us know! 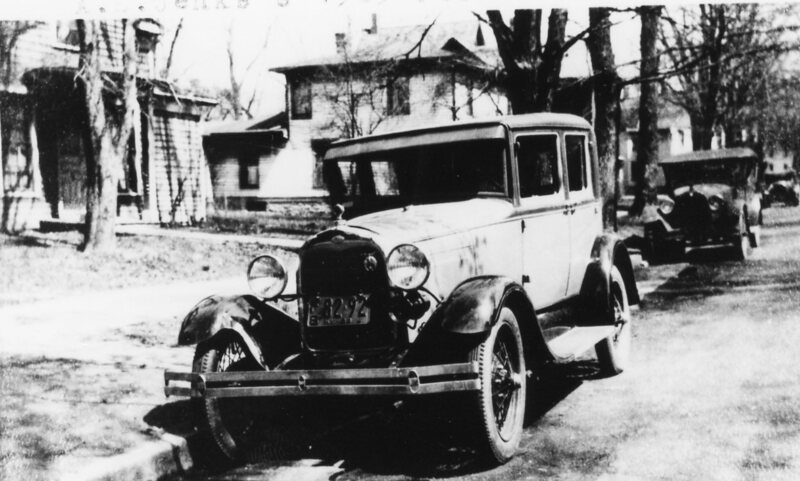 These old cars, were of course contemporary when the photo was taken. And I don’t recognize which street this is in Corning – but perhaps some one out there with eagle eyes will! If you figure it out – let us know and we’ll update our record. That could be! I’ll have see what I can find out about it using the old city directories. Great idea. Thanks.